With the army desperate for recruits, Rosetta has no trouble volunteering, although she faces an incredulous husband. 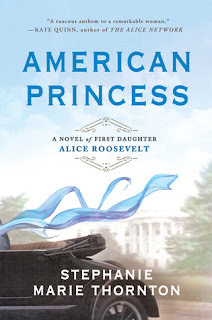 She drills with the men, proves she can be as good a soldier as anyone, and deals with the tension as her husband comes to grips with having a fighting wife. Rosetta’s strong will clashes with Jeremiah’s while their marriage is tested by broken conventions, constant danger, and war, and she fears discovery of her secret even as they fight for their future and for their lives. 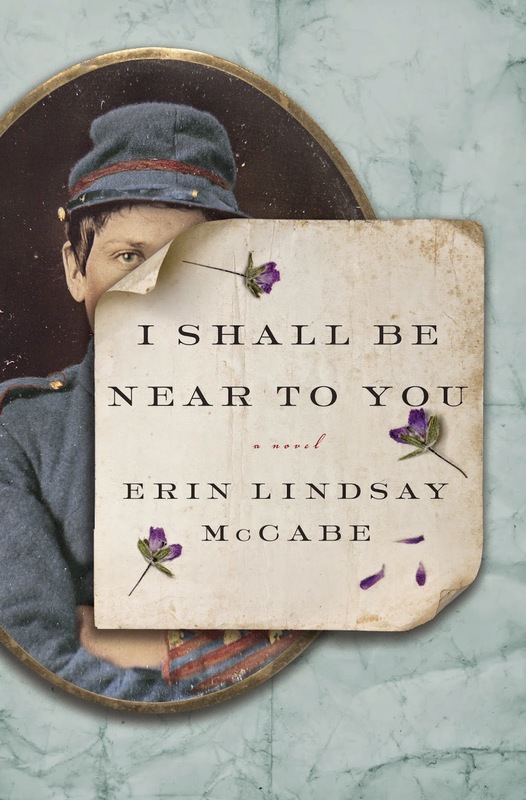 Inspired by more than 250 documented accounts of the women who fought in the Civil War while disguised as men, I Shall Be Near To You is the intimate story, in Rosetta’s powerful and gorgeous voice, of the drama of marriage, one woman’s amazing exploits, and the tender love story that can unfold when two partners face life’s challenges side by side. My Review: I Shall Be Near to You is a book that is written by a professor that taught at my college so I am excited to do this review! She wrote this book because she was inspired by the little known fact that women disguised themselves as men to fight in the Civil War. I decided to read it because it reminded me of Mulan. The story is a fictional account based on the life of Sarah Rosetta Wakefield, who fought in the Civil War to be near her husband. The story starts where Rosetta persuades Jeremiah to marry him before he enlists. They marry and a few weeks later, he joins the army without saying good-bye to her. To be honest, I had an issue with him leaving her without the good-bye. I felt that it was a cowardly thing for him to do. Jeremiah owed every bit to give his wife a tearful parting. They may not see each other again, and Jeremiah should have made their last moments together knowing that it will be their final moment before he goes to fight in the Civil War. Rosetta had the right to be mad at him when she found out that he just up and left. She then follows him by cutting off her hair, wears men’s clothing, and has to act like a man to enlist in the war. At first, I found Rosetta to be childish, immature, and emotional. She pushed Jeremiah to marry her before he joined the Civil War, so she wouldn’t be a spinster. In reality, Jeremiah could barely support himself, so he could hardly support a family. When they married, they lived on Jeremiah’s parents property. The reason why he joined the Civil War was so he could have enough money to support a family. But Rosetta did not want to understand Jeremiah’s situation. She thought only about her own. In that way, Rosetta was selfish. She thought about her dreams, wishes, and plans and not about what Jeremiah thought and wanted for her. Therefore, I first thought that her love with Jeremiah was based on infatuation and not real love. However, Rosetta grew to be a strong heroine. When Rosetta disguises herself as a man, it is no surprise. She was always described as being manly for she helps her father out with the farm. Also, her mother-in-law criticizes her because she did men’s duties and not women’s household duties. When she does enlist, she’s tough and is able to keep up with the men. She does show that she really loves her husband, even though when they are in the army together, it is painful for him that she is here and not at home. Overall, this book is about family, friendship, love, war, and hope. The message of the book is to be yourself. This book is really action-packed. The book is hard to put down when Rosetta enlists. I love the scenes between Jeremiah and Rosetta during the war for that is when their marriage is tested and there is tension between them. There is a lot of profanity in this book that is not for the faint of heart. I recommend this to anyone who is interested in the Civil War and strong heroines. I Shall Be Near To You would be great for marriages because it is about overcoming the challenges to make their marriage stronger. This book is a great tribute to all the women who fought in the Civil War. A lovely review, Lauralee. The idea of a woman pretending to be a man sounds interesting, and the book could, therefore, be worth reading. You mentioned that you first believed that Rosetta's love was mere infatuation; however, I think it would have to be much more than infatuation to make her dress up as a man and go to war. I know that this kind of thing happened, but the logistics of it all seem completely overwhelming. Obviously she was a very brave woman (and I think I'm going to have to try to get hold of the book...). Thank you. It is a great book. It is my opinion, but I still think it's puppy love. She was a brave woman. What a commitment Rosetta made to enlist! I don't know if I could be that brave. Thanks. I greatly appreciate it. This book looks good, I could read this for sure. I love military and history reads. I am reading a great Vietnam story by Kent Hinckley called Heart's, Minds and Coffee. It's a great read, my husband read it too! kenthinckley.com is his site. McCabe's book is next for me! Thanks. It is a good book.